In marketing you have to find a way to say a lot in a small amount of space. In that respect a marketing folder is a bit of a cheat sheet-it’s a small amount of space that can contain a large amount of information. By using this dual nature to your own advantage, you’ll find that presentation folders can be a powerful tool in getting the word out on your company. Your marketing folder should reflect the personality of your business. Marketing presentation folders aren’t just a place for you to store marketing media-they are marketing media. The design of your marketing folder provides you with the space to give more information about your company’s history, goals and mission statement. Marketing folders can be used in place of direct mailers to provide potential customers with an greater amount of details. Hand out info folders to every new client you meet so that they know exactly what your business has to offer them. 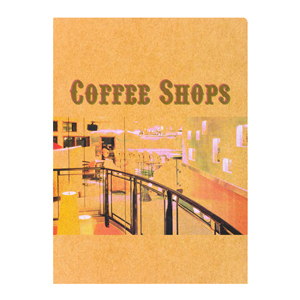 Marketing folder designs are specially tailored to help you reach potential customers and extend your brand identity. Marketing folders can be customized with your company’s color scheme, logo or visual style in mind for maximum marketability. The four-color printing process allows you to create graphic-heavy designs with photographs so that you can provide pictures of your products and services. 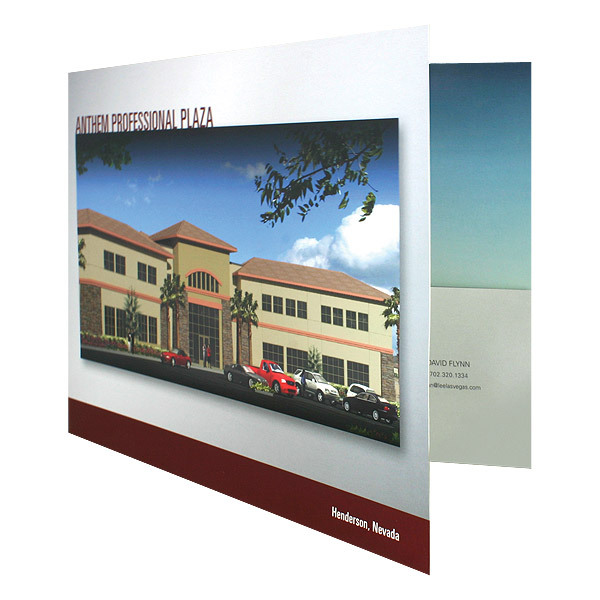 Make bold visual statements and integrate advertising materials into the design of your marketing folder. 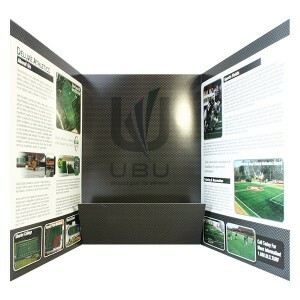 A tri-fold marketing folder provides more room for more information. A custom marketing folder can be built to your specifications, allowing you to use every marketing tool available to you. A business card slot lets you hand out your contact information without worrying that potential clients will lose the card before they have a chance to get in touch. Using a tri-fold presentation folder gives you more surface area to work with-which means more opportunities to establish your brand’s personality. An extended pocket in your marketing folder lets you store catalogs and sample books without damaging the folder itself. A portfolio style marketing folder provides more space for examples of your work. Some marketing folders are made specifically for the different types of marketing media your company utilizes. CD folders can hold digital media such as promotional DVDs or instructional computer discs. 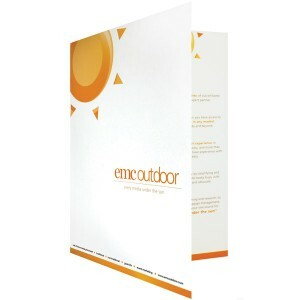 Carry around your fliers and brochures in a small presentation folder for added protection and marketability. Portfolio folders make it easier for you to transport samples of your work for clients to browse. A marketing folder does more than just advertise for your company-it advertises your attitudes towards conducting business. The use of presentation folders displays a sense of organization, maturity and professionalism to your potential clients and customers. 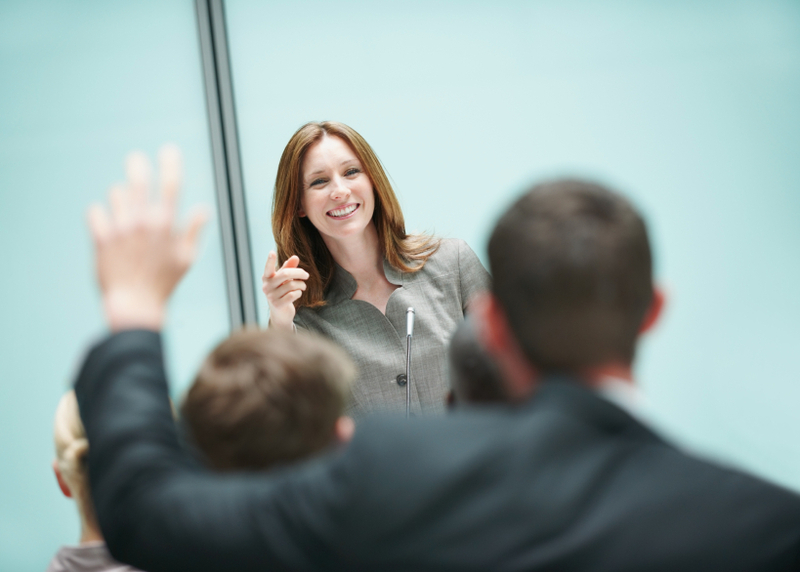 What Presentation Folder Size is Right for You? Another important component to a folder is selecting its slits options. 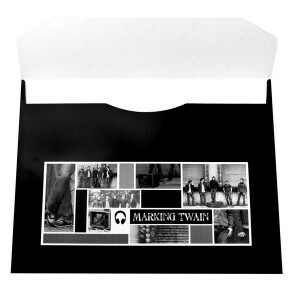 You may what to add your business card, brochure, CD, DVD, or combination of these elements to your folder. Each one of these elements adds to the effectiveness in engaging and converting your target audience to do what you intended them to do (like call you or sign an agreement).